New Delhi : The makers of upcoming movie Guddu Rangeela have launched a quirky and very colourful trailer of the film. 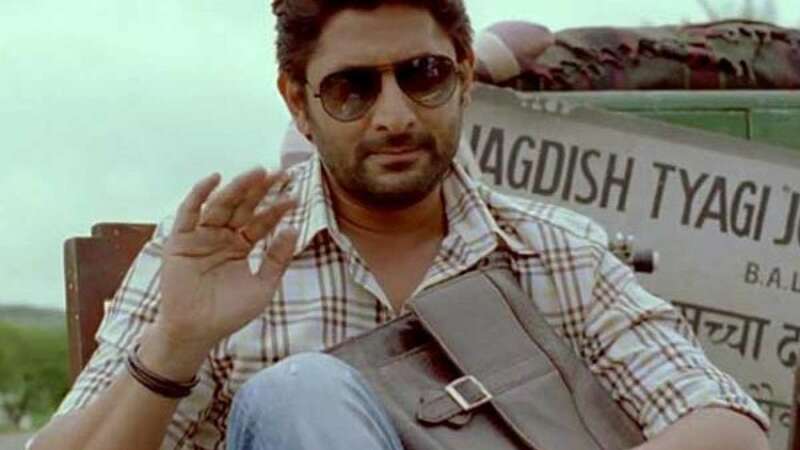 Arshad Warsi and Amit Sadh seems to be on a hunt to become famous and land up with the idea of kidnapping Aditi Rao Hydari, who is related to the tiger in street Billoo Pehelwan. What will happen when Billoo will start his hunt for the two with a promise to grab their neck in 48 hours?